As the weather starts to change we will re-visit a big ol’ stout for Throwback Thursday! 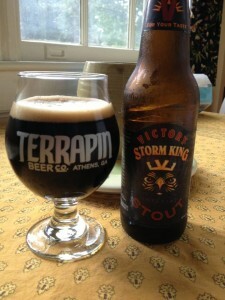 This won’t be the first time that I have talked about Victory Storm King here on Brew / Drink / Run. 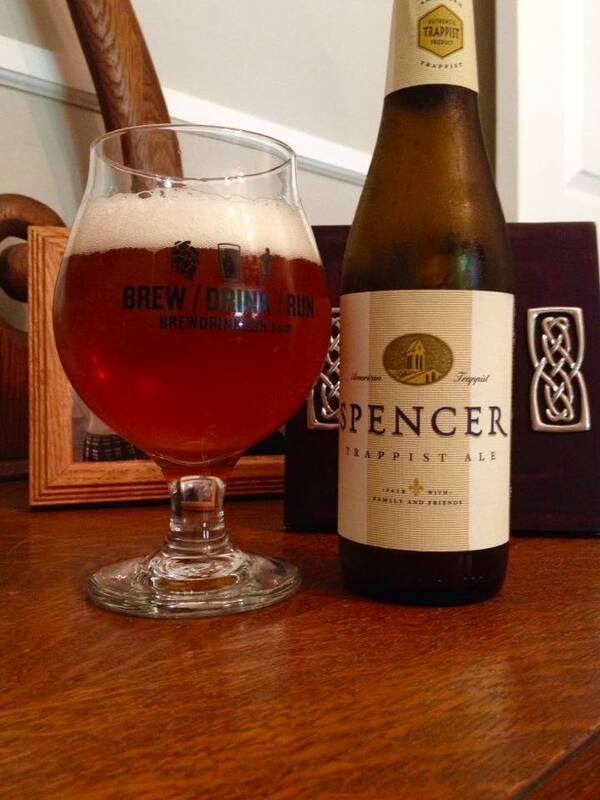 You can find a quick review of it in my piece called The Real King of Beers. 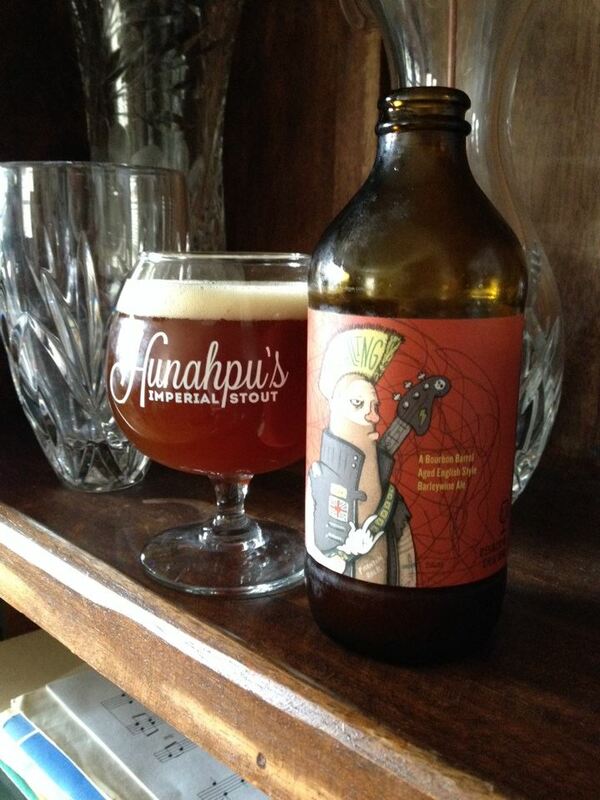 Straight from that review: A great value stout, this RIS is available year round in a 6 pack. 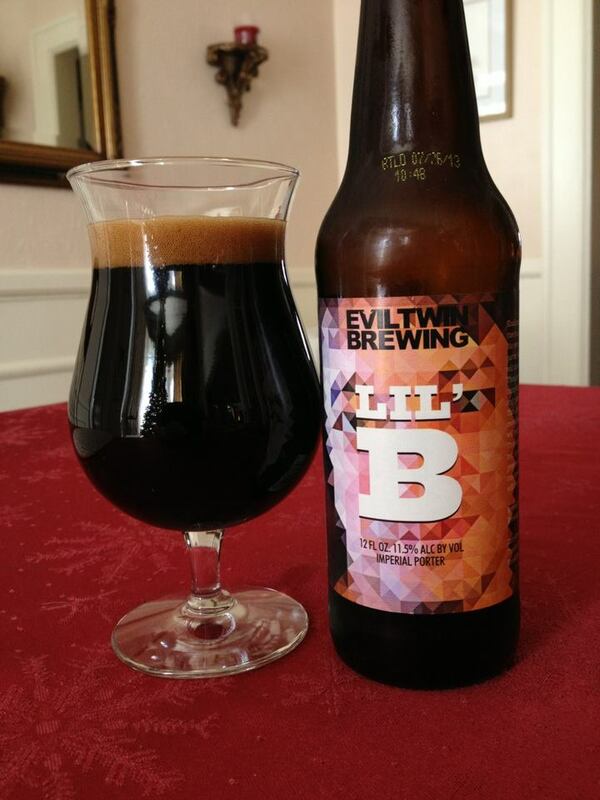 Very rich, creamy and complex: roasted malts, molasses, coffee, dark chocolate and nice earthy hop flavors. You could certainly age this, but is a pleasure to drink fresh! This is probably the most hop forward Russian Imperial Stout you will ever have. 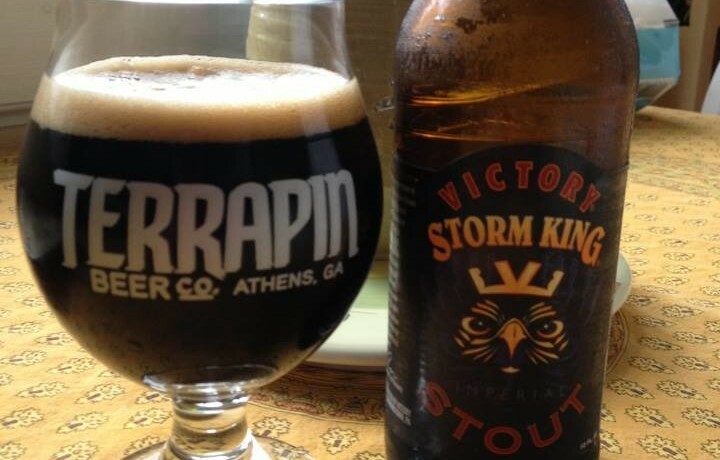 Combine that with a bit of Victory “house” flavor and you have yourself one unique stout. So what makes this a Throwback beer for me? Early in my craft beer days most of my “dark” beer experience consisted of mostly Guinness and a handful of mild porters. 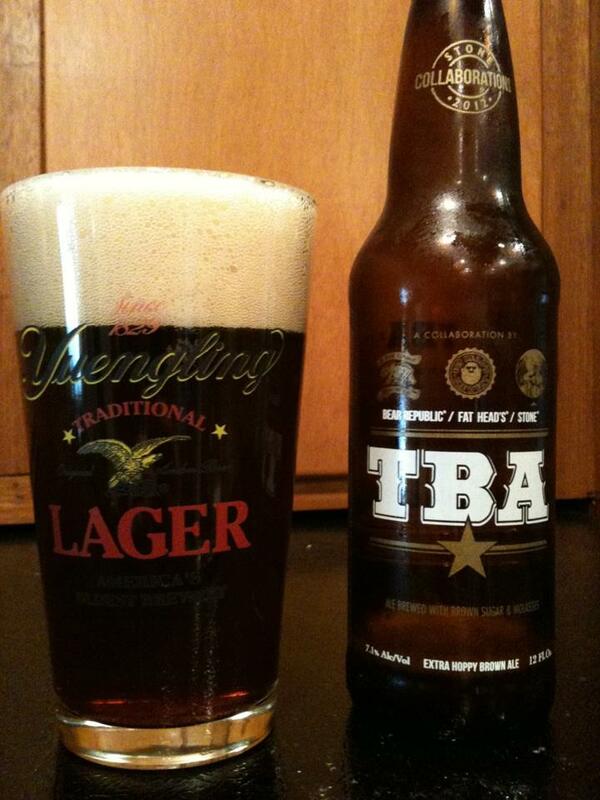 I was a fan of the darker beer, but not really very knowledgable. This beer really brought my interest in big hoppy beers and dark beers together. Thanks to the huge hop profile of Storm King I quickly fell in love the style which opened the door to a whole new level of beer geekery.